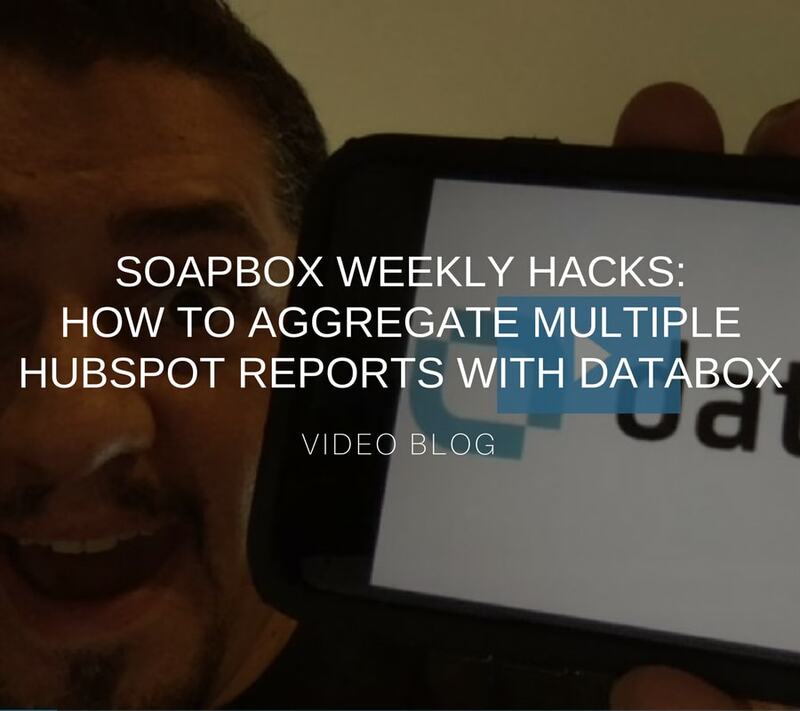 In this week’s Soapbox Hack, we introduce Databox, a tool that has helped us bridge the gap of project management and data analytics between several HubSpot accounts. 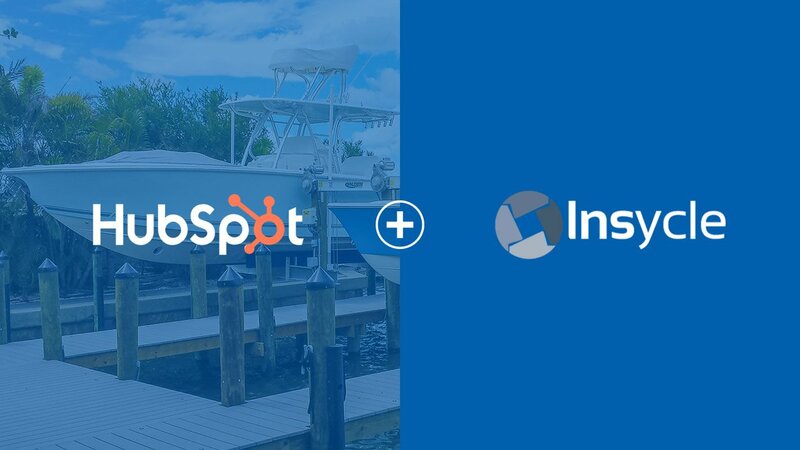  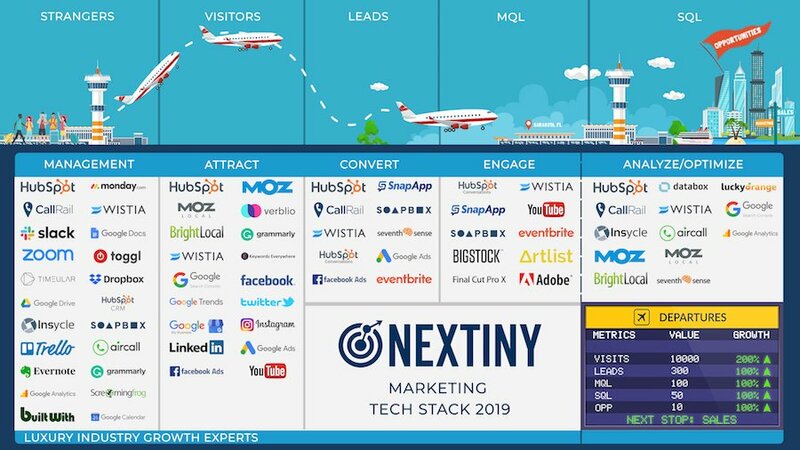    Some of our clients manage multiple projects, each of which are under unique domains, and registered under separate HubSpot accounts. 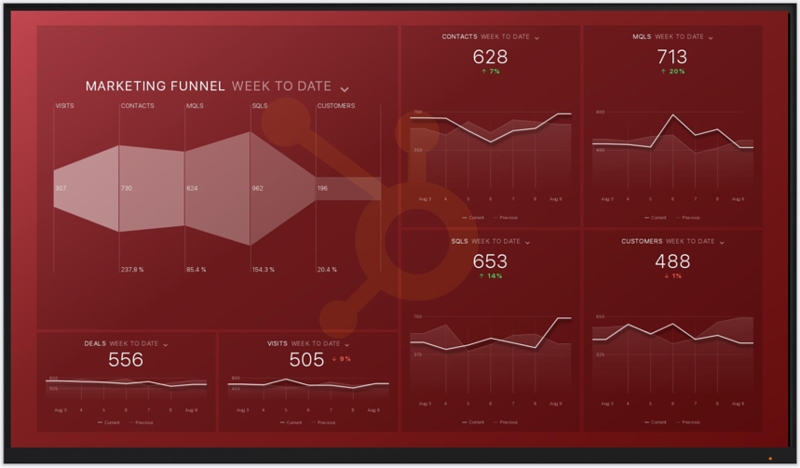 Having separate HubSpot accounts is great for running project specific campaigns, creating unique templates, executing social media promotions, reporting for one domain, and monitoring ad efforts, but when our clients are tasked with overseeing the overall efforts of their organization, we wanted a solution that would give them relevant insight into all of their projects in one, custom display.  With Databox, we are capable of creating custom reports using multiple sources. 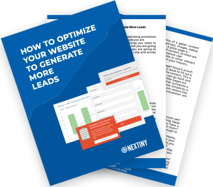 Instead of pulling out all of the data from several different accounts and sources, we can create consolidated templates that update in real-time. 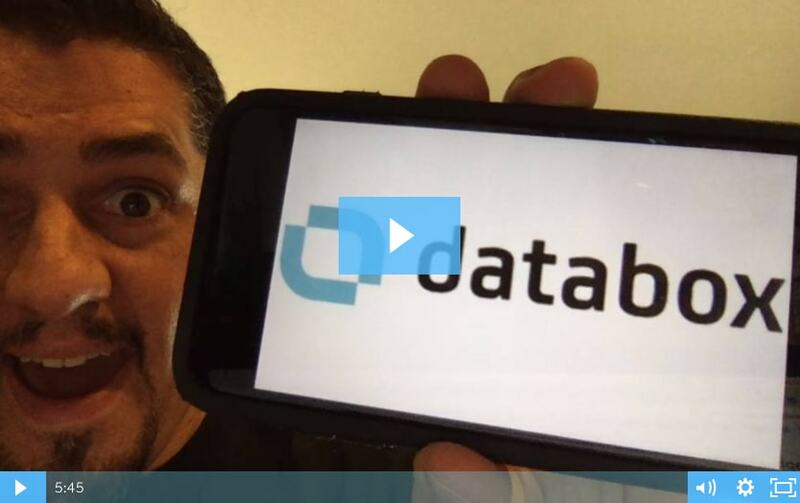 Check out our video where we implement a data calculation into a Databox template! 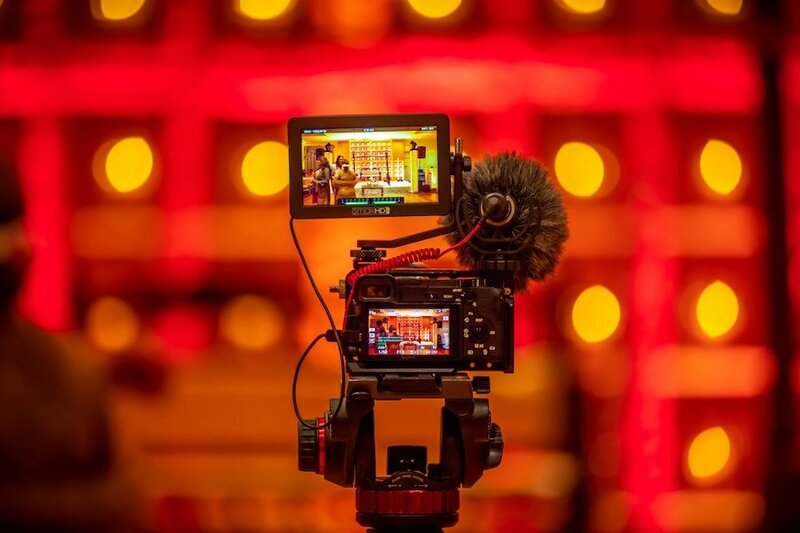 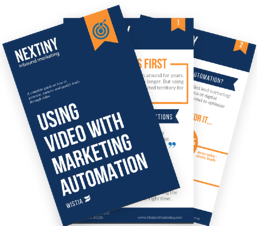 Learn more about how to use Soapbox for video marketing, sales and service.